If you are not satisfied with our odor neutralization services, you can request another service for the original odor problem. 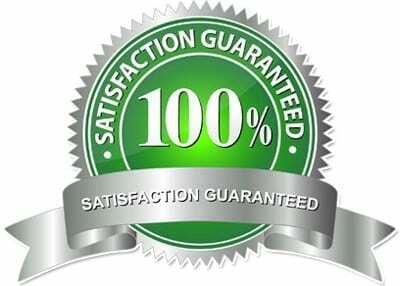 At Master Odor Removal we have only one metric – that you are satisfied within reason and seven days post-treatment with the value you receive. *We do not generally service mattresses, clothing, mothballs, pesticides and some furnishings or guarantee if recommended replacements are not adhered to; if there are mitigating circumstances or reintroduction of the odor(s) or odor(s) are not present on follow-up inspection. Additional service fee may be required due to travel and expired guarantee term.